Founded in 1978, The Toolroom specializes in plastic injection molds, rubber injection molds, machining, and tool design. Our family-owned Missouri injection molding company, with industry experience dating back to 1946, continuously works to be a leader in full-service mold manufacturing. 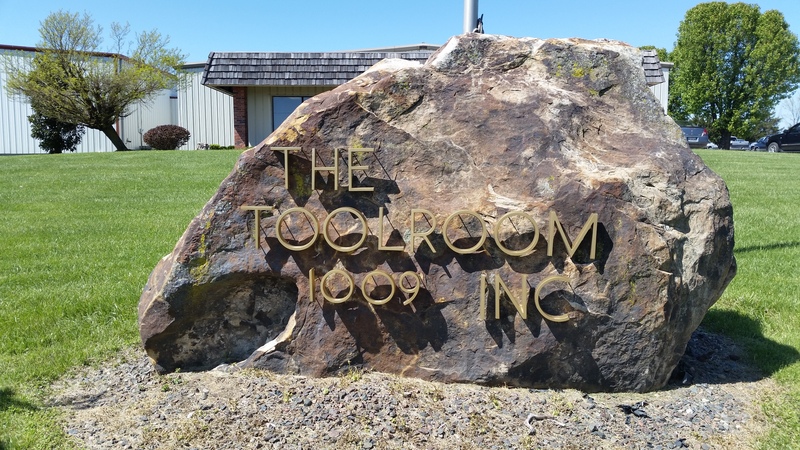 The Toolroom Inc. operates under the approach of prioritizing concurrent engineering. We develop a close technical partnership with each client and this on-going relationship impacts the time-to-market process which helps ensure both product success and client satisfaction. 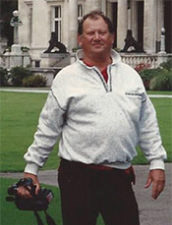 In Memory of our Founder, Karl Krupp Jr.
As a full-service plastic injection molder in Missouri, we have a state-of-the-art molding facility with a complete quality assurance department for making, repairing, and refurbishing molds. 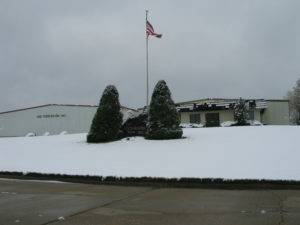 In the 1980s, The Toolroom Inc. expanded services to include EPDM rubber injection molds for the automotive sealing systems industry. 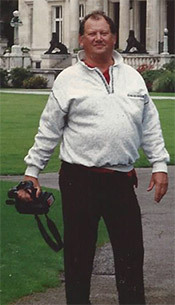 Then, in the late 2000s, our company expanded again to include precision machining for the aerospace industry which led to The Toolroom Inc. receiving the ‘Boeing 2009 Supplier of the Year for Outside Manufacturing’ award. 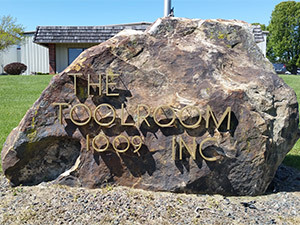 Serving Missouri, The Toolroom Inc. is located in Owensville, Missouri (80 miles west of St. Louis Lambert International Airport – STL). 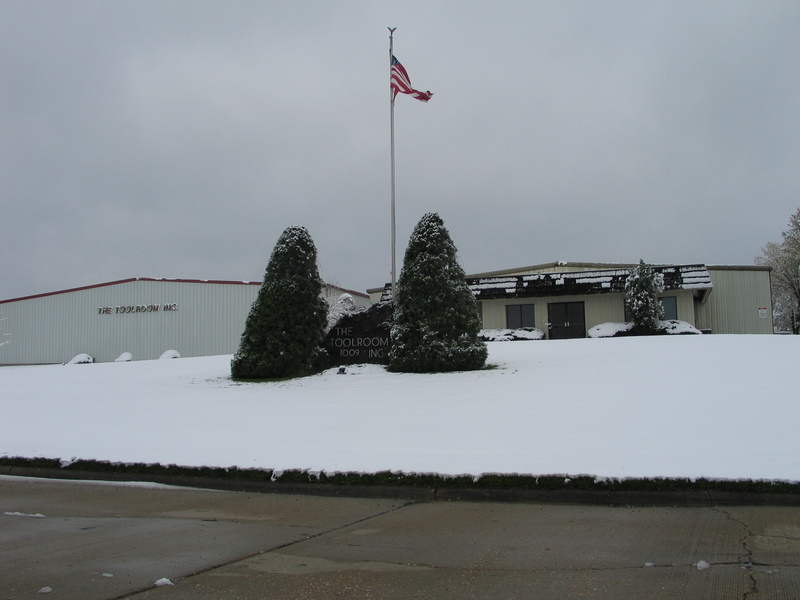 On 8 acres of land within an industrial park, our facilities boast 53,000 square feet of office, manufacturing, and warehouse space to support our team of 60-80 employees.